The Election Commission is learnt to have issued a show cause notice to the Railways and Civil Aviation ministries over the use of Prime Minister Narendra Modi's pictures on rail tickets and Air India boarding passes as prima facie it violates the model code of conduct. Sources in the poll panel said prima facie the railways and Air India have violated the model code of conduct, and referred to clause VII of the code which states that "issue of advertisement at the cost of public exchequer ... regarding achievements with a view to furthering the prospects of the party in power shall be scrupulously avoided". third-party advertisements, would be withdrawn if they were found to be in violation of the Model Code of Conduct. 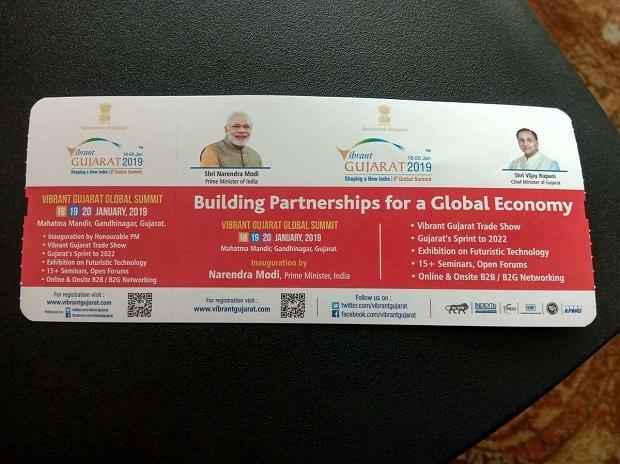 An Air India spokesperson earlier said the boarding passes seemed to be the ones printed during the Vibrant Gujarat Summit held in January and the photographs were part of the advertisement from 'third parties'.